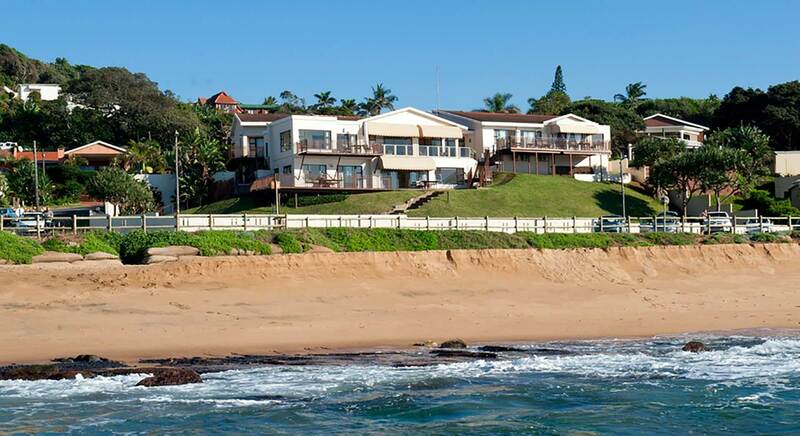 Fairlight overlooks the Indian Ocean and offers every comfort in luxury accommodation. Perfect for business and leisure travellers, Fairlight offers the perfect place to relax. A full buffet breakfast is served on our breakfast terrace. All rooms offer en suite bathroom, WI FI, DSTV select, Air conditioning and some have limited self catering options. Credit cards accepted.